Tata Motors did not produce any unit of Nano for the second month in a row in February as a question mark remained over future of the entry-level small car. The company has so far maintained that no decision has been made yet on the future of Nano, although in its current form it will not meet the new safety and emission norms and may need an infusion of fresh investments. In a regulatory filing, Tata Motors said there was zero production of Nano in February although it sold just one unit in the domestic market during the month. There was no export either. In comparison, the company had produced 34 units of the Nano in February 2018 and sold 52 units. In January this year too, Tata Motors had reported zero production and sales of the Nano which was once dubbed as the 'people's car'. 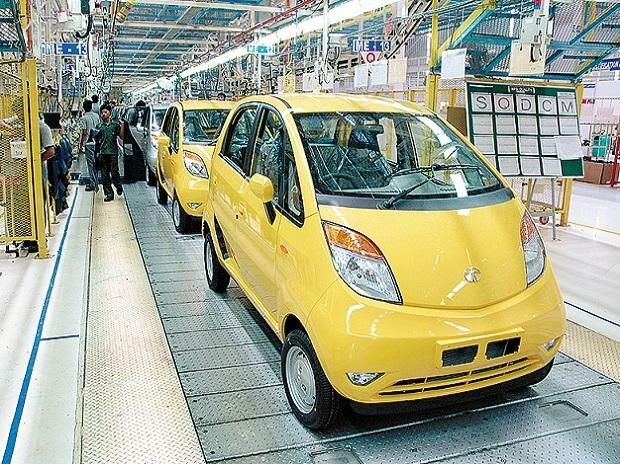 Recently, company officials had hinted that production and sales of the Nano would stop from April 2020 as Tata Motors has no plans to invest further on Ratan Tata's dream car to meet strict emission norm under BS-VI and other upcoming safety regulations.